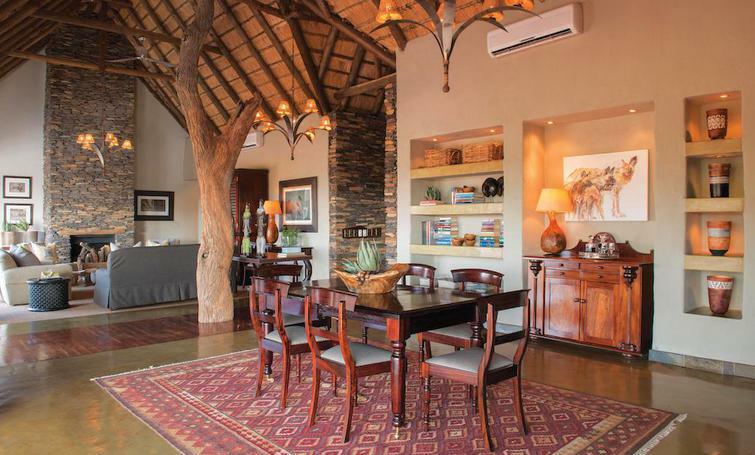 The ultimate in luxury and privacy, Little Madikwe Hills boasts an opulent self-contained 2-bedroom Private Villa (±390m²) accommodating 4 to 5 guests, with its own game drive vehicle and game ranger, as well as a personal butler to take care of your every need! A diverse wine selection, gourmet kitchen and lounge complete the picture. 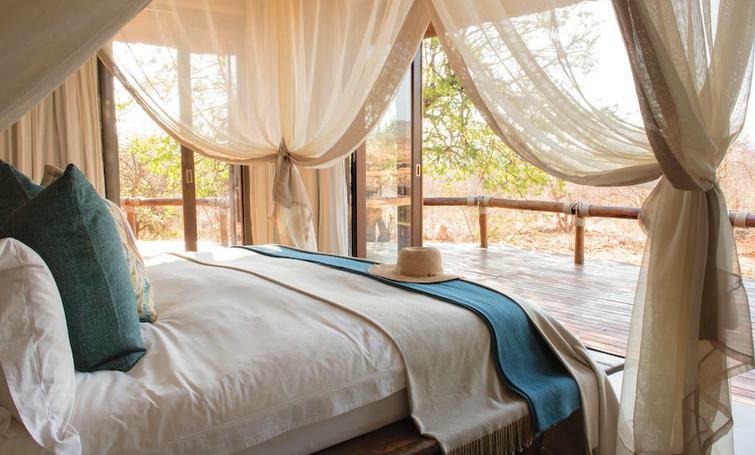 By reserving suites 9 and 10, Little Madikwe forms a completely private camp accommodating up to 8 guests, ideal for families and small group safaris. This Private Villa also boasts a large swimming pool and offers extended amenities to groups of guests wanting to truly get away from it all on a wildlife safari in Africa. 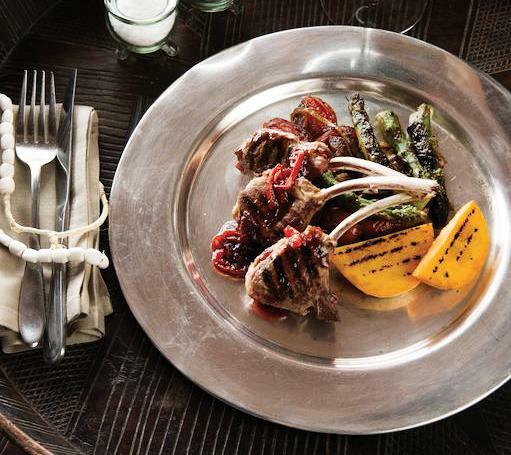 A personal luxury is being able to set your own meal and safari game drive times, making this the ideal, exclusive family escape in Africa. 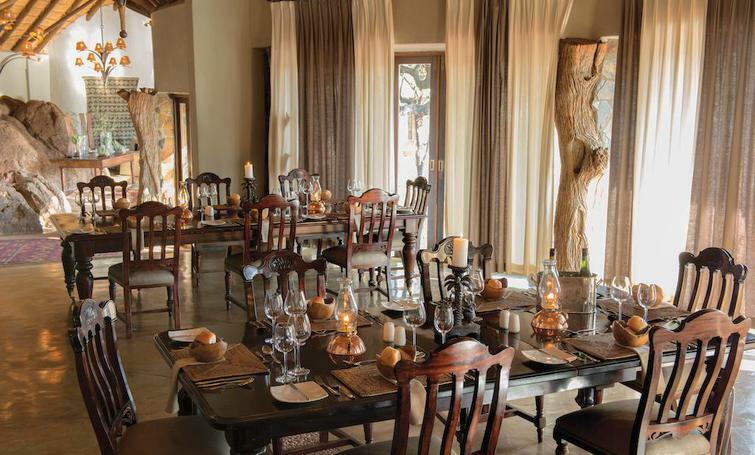 Your sumptuous gourmet experiences are enjoyed in Little Madikwe’s beautifully decorated and enchanting dining room, and prepared in the state-of-the-art gourmet kitchen by your personal chef. 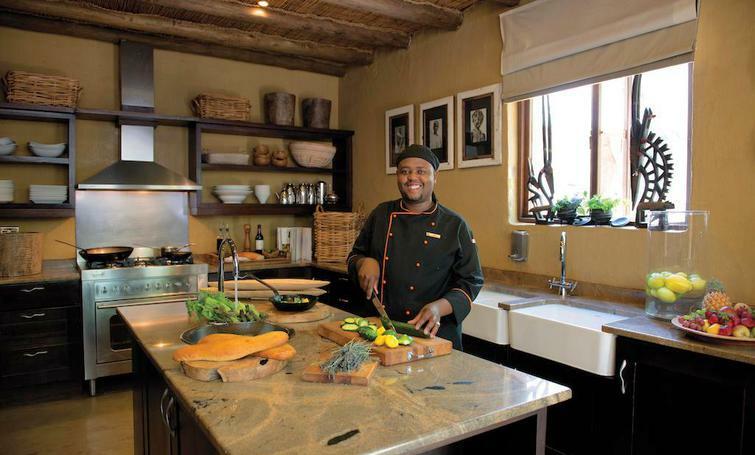 You can even pick up a few culinary tips whilst you watch your meal being prepared! 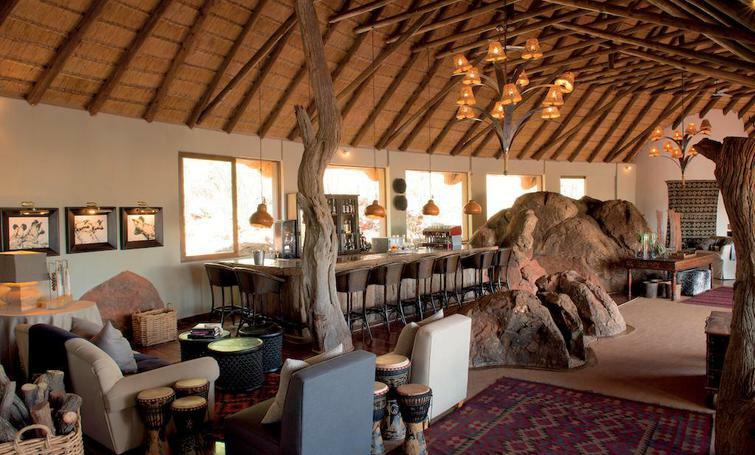 Parents need not worry about their young ones disturbing the peace for other guests, as Little Madikwe Hills’ reception room is also equipped with a satellite TV and DVD collection. 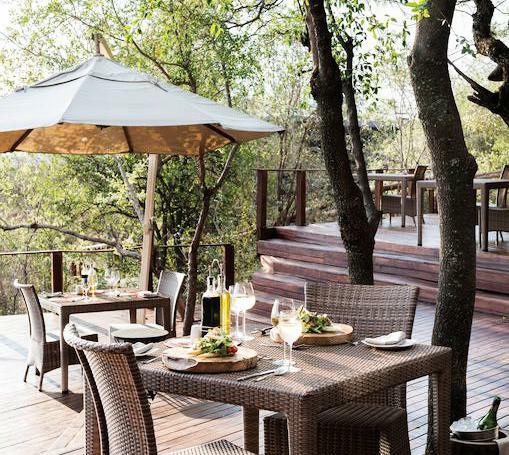 Nowhere else in South Africa can groups be accommodated in such privacy and luxury, whilst being able to experience the Big 5 in South Africa, with Wild Dog viewing at their leisure – creating a truly unforgettable experience that far exceeds expectations. 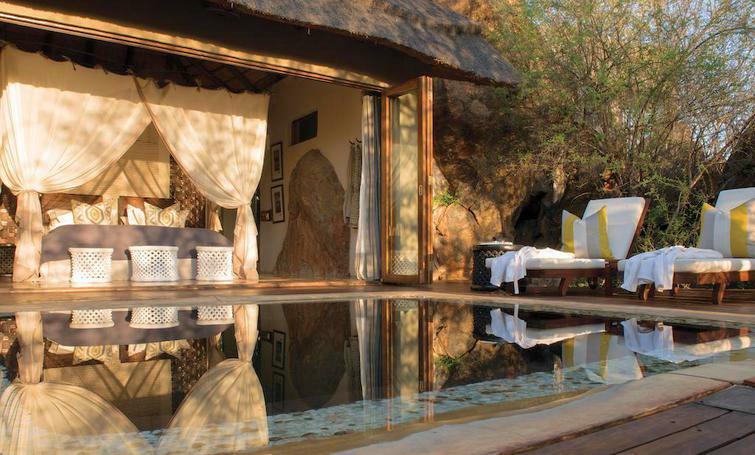 Open-air decks, plunge pools, luxurious décor, outdoor showers, fireplaces, air-conditioning, and concertina glass doors that open the room up entirely; are all standard in each suite at Little Madikwe Hills. TARIFFS ARE QUOTED: Inclusive of VAT. In South African Rands. TARIFFS CHANGES: All tariffs quoted are subject to change, without prior notice, however rates quoted for confirmed bookings will be honoured. TARIFFS INCLUDE: Luxury accommodation. Two game drives per day. Three meals daily. Tea / Coffee. A wide selection of local beverages, house wines and spirits. High tea canapes & snacks. Selection of Fruit Juices. Laundry service. Road transfers from the Madikwe Airstrip to the lodge. Cellar wines and premium spirits. ACCOMMODATION: Ten large luxury air-conditioned suites, complete with private plunge pools, mini-bar, fire places, outside showers, and great views. 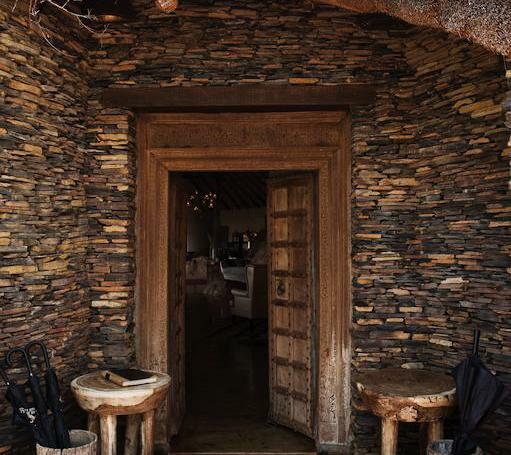 (The two-bedroomed Private Villa and two of the suites from Main Camp can combine to form Little Madikwe – a camp with private butler, chef and game vehicle and tracker). The combined camps can accommodate 24 guests and an extra 6 single beds can be added for children. At Madikwe Hills we enhance your game viewing experience by only having 6 guests per game vehicle – two guests per row (a row per suite). *One child (10-16 years) sharing a suite with 2x paying adults pay 50% of the adult sharing rate. 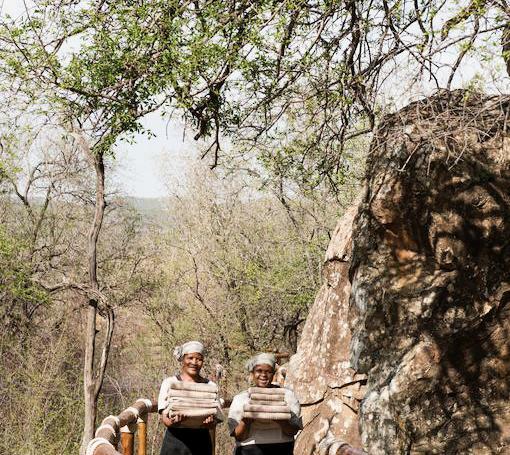 Please note: No children under 10 years old are accept at Madikwe Hills Main Lodge . A wide selection of local beverages, house wines and spirits. High tea canapes & snacks. Load transfers from the Madikwe Airstrip to the lodge. 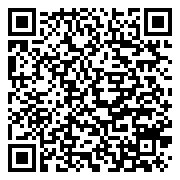 Guest Conservation Contribution: R150 per adult per DAY | R75 per child (under 12 years) per DAY. 50% Deposit of the total accommodation charge is required for direct bookings. Retail Agents and Tour Operators are requested to prepay, unless otherwise arranged. Two weeks before arrival - 75% of full amount. One week or less - 100% of full amount. 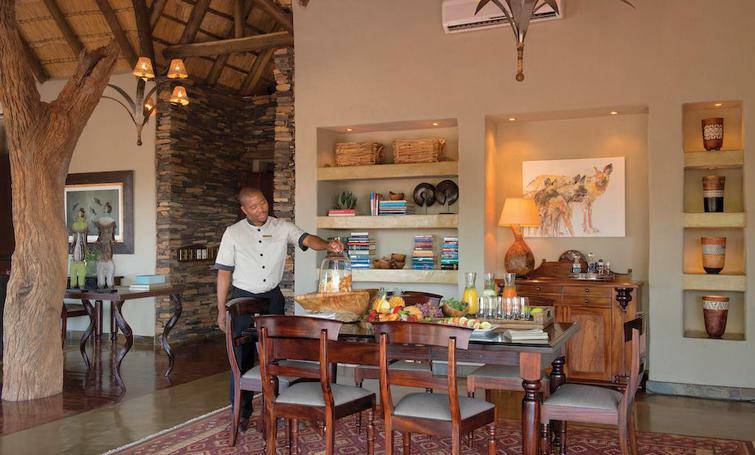 Little Madikwe - Our Family Suite can accommodate children of any age. Babysitters are available. A CELEBRATION OF SAFARI STYLE IN THE HEART OF THE MADIKWE HILLS...Find yourself enchanted by a world of intrigue and majestic beauty.Along with a warm and friendly atmosphere, Madikwe Hills offers the highest standard of service, ensuring that each guests’ needs are satisfied during their luxury South African safari stay.The central area is an important part of everyday life at the Lodge. From the threshold of majestic, age-old East African doors, you immediately feel the cool breeze emanating throughout our central area. Each table in our lounge is stocked with beautiful books, waiting to be read and explored.The bar entices guests to enjoy a pre-dinner drink and fireside chat with your friendly game rangers and managers, while the main deck overlooking the waterhole is the perfect place to while away the day under a cool umbrella.Our main swimming pool offers cool respite from the harsh African sun, and is a great way to relax with a cocktail in the afternoon. Dinners in our dining room are a silver-service experience of memorable proportions.Three mahogany tables await guests to serve up meals of the highest standard. 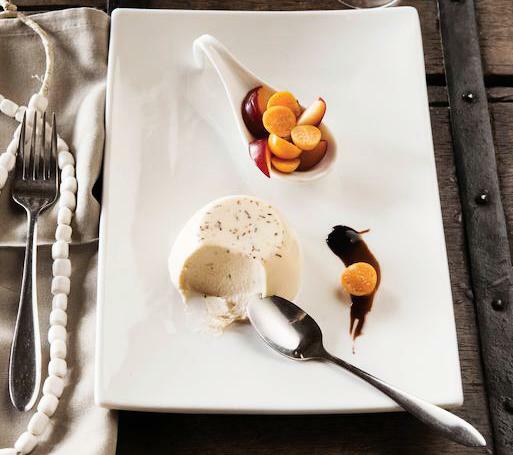 With beautiful artwork on the walls and cutlery and crockery fit for a king, the dining room is the perfect place to spend an evening.Fine cuisine is accompanied by superb South African, which can be found in our extensive wine cellar next to the dining room. The cellar is a treat for the avid wine connoisseur as well as the learning amateur, and our staff will assist you by suggesting the perfect wine in accordance with the menu of that evening.A library full of verse and history awaits those yearning for knowledge of the African continent and its safari parks, filled with a collection of fictional and non-fictional books, which will complement your wildlife enjoyment.For those wanting to keep in touch with family members back home, there is an internet connection in the library, which is available 24 hours. Free WiFi is also available in the library and close by lounge. A television is also available for those wanting to keep up to date with the latest news or sports game.During the day, guests are welcome to wander up to the reception area to browse through our well-stocked curio shop, where you can select gifts and African memorabilia for your friends and family back home. The shop is stocked with an assortment of beautiful safari gear. Our winter gear and fleece scarves, hats and gloves are perfect for keeping the chills at bay on your evening game drives. Here You have the Luxury of Setting the Pace of Your Safari...The ultimate in luxury and privacy, Little Madikwe Hills boasts an opulent self-contained 2-bedroom Private Villa (±390m²) accommodating 4 to 5 guests, with its own game drive vehicle and game ranger, as well as a personal butler to take care of your every need! A diverse wine selection, gourmet kitchen and lounge complete the picture.By reserving suites 9 and 10, Little Madikwe forms a completely private camp accommodating up to 8 guests, ideal for families and small group safaris.This Private Villa also boasts a large swimming pool and offers extended amenities to groups of guests wanting to truly get away from it all on a wildlife safari in Africa.A personal luxury is being able to set your own meal and safari game drive times, making this the ideal, exclusive family escape in Africa.Your sumptuous gourmet experiences are enjoyed in Little Madikwe’s beautifully decorated and enchanting dining room, and prepared in the state-of-the-art gourmet kitchen by your personal chef. You can even pick up a few culinary tips whilst you watch your meal being prepared!A butler is on hand to respond to the group’s every need. A dedicated game ranger and game viewing vehicle means that Little Madikwe Hills’ guests can enjoy private game drives at their leisure, for as long or as short as they wish.Parents need not worry about their young ones disturbing the peace for other guests, as Little Madikwe Hills’ reception room is also equipped with a satellite TV and DVD collection.Nowhere else in South Africa can groups be accommodated in such privacy and luxury, whilst being able to experience the Big 5 in South Africa, with Wild Dog viewing at their leisure – creating a truly unforgettable experience that far exceeds expectations.Open-air decks, plunge pools, luxurious décor, outdoor showers, fireplaces, air-conditioning, and concertina glass doors that open the room up entirely; are all standard in each suite at Little Madikwe Hills. • Ceremony in the heart of the bushveld / main deck of the lodge.• South African Methode Cap Classique sparkling wine for the couple.• Single layer wedding cake with decoration of choice.• 30 minute massage for bride and groom.• Transportation of Bridal couple from lodge to ceremony if in the bush.• Traditional Tswana Choir to perform at the ceremony.• Wedding turn-down.• Wedding gift for the bridal couple, courtesy of Madikwe Hills.• The use of your own personal wedding co-ordinator, who is on hand at all times to make your stay just that more memorable and relaxing.• A bridal bouquet, a groom’s button-hole and a local bunch of flowers of your choice. 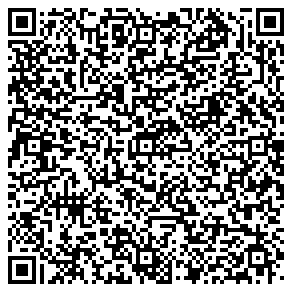 This package EXCLUDES: (To be quoted on request)• The Minister, his/her travel and preparation and processing of all legal documents.• Photographer, hairdresser, make-up artist and additional beauty treatments.• Accommodation.• All Beverages.• Any additional flowers. 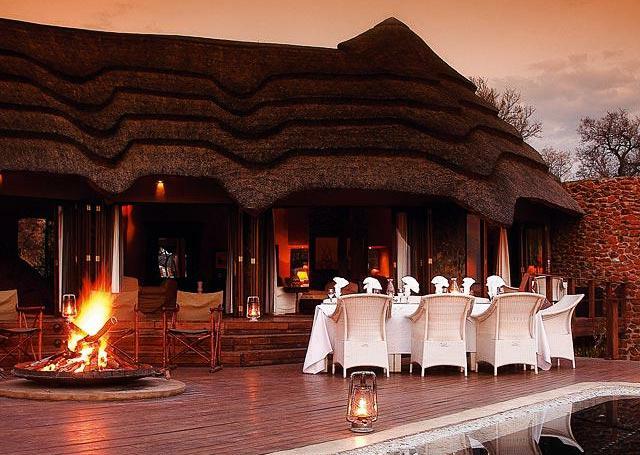 Main Camp - Madikwe Hills Main Lodge boasts 10 supremely spacious and luxurious suites which are very hard to leave. A cosy living room with huge slate-clad chimney (perfect to snuggle up in front of an open fire on cooler nights) leads into the peaceful bedroom with a gigantic pillow-strewn four-poster bed draped in generous layers of muslin, from where it’s possible to lie and gaze in wonder as herds of wandering animals make their way to the watering hole. 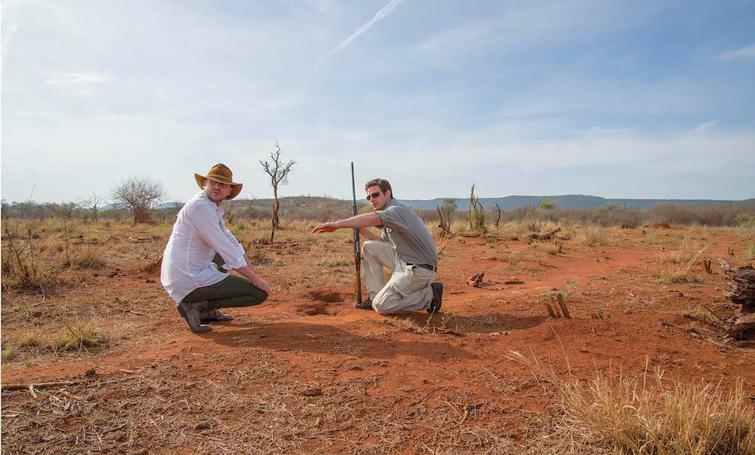 Little Madikwe Hills - Separate from the Main Safari Lodge is Little Madikwe Hills, the ultimate in luxury and privacy. 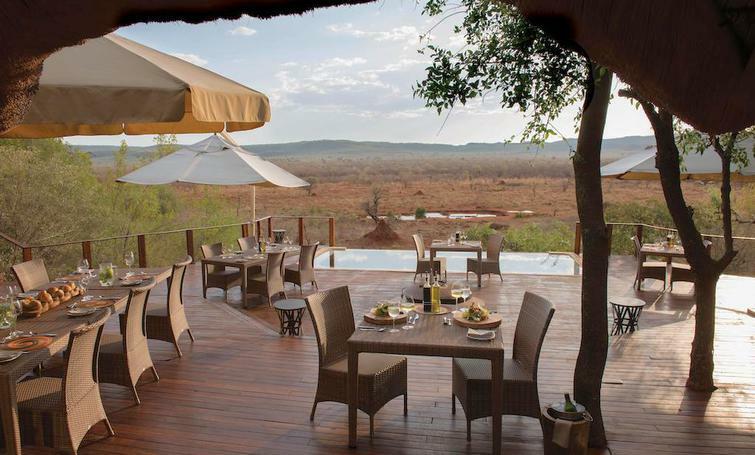 Separate from the Main Safari Lodge is Little Madikwe Hills, the ultimate in luxury and privacy.